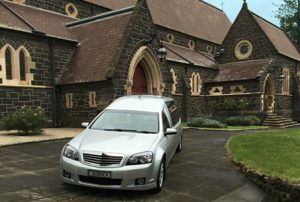 "A Special Quality of Personal Service"
Dubock Funerals have been providing the highest quality of service to Melbourne's families for over 30 years. Our principal funeral director, Mal Dubock has amassed over 50 years of experience and has personally conducted over seven thousand funerals. At Dubock Funerals, we pride ourselves on being completely transparent and upfront with all our prices. We have a number of competitively priced funeral packages available that may be fully customised to suit your individual requirements. To learn more about our pricing please contact us for an obligation free custom quote. Our experienced funeral directors and backup staff are dedicated to providing the highest level of service for our client families and we seek perfection in our work. 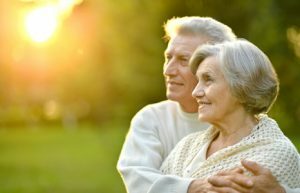 We specialise in providing Melbourne's families with immediate funeral care, 24hr emergency service, helpful assistance and advice, 24hr transfers (phone 9384 1100 anytime), obligation free funeral quotations, arranging and conducting funeral services, all funeral products, at-need funerals, prepaid funeral plans, pre-arranged funerals, exhumation services, interstate and overseas repatriation. Dubock Funerals service all of the Melbourne metropolitan area, the Mornington Peninsula, Geelong and regional Victoria (as requested). Our funeral arrangement centre is located at 155 Melville Road, West Brunswick. For immediate funeral assistance and advice call us anytime on (03) 9384 1100. Alternatively, you may fill out an enquiry form and a funeral director will contact you shortly. Not sure where to start? We offer 24 hour advice and service. Dubock Funerals has been family owned and operated since 1987. Learn our story.